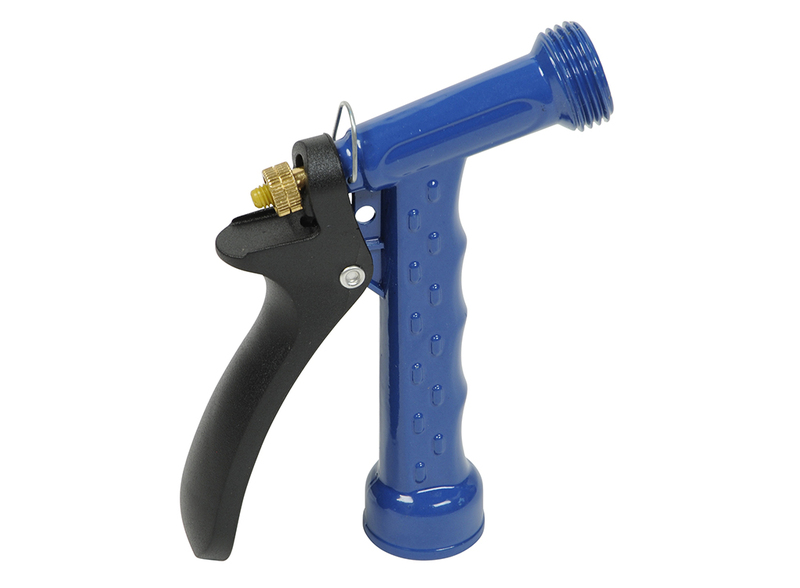 The TapeTech Cleaning Nozzle Adapter connects to standard US hoses without an adapter. 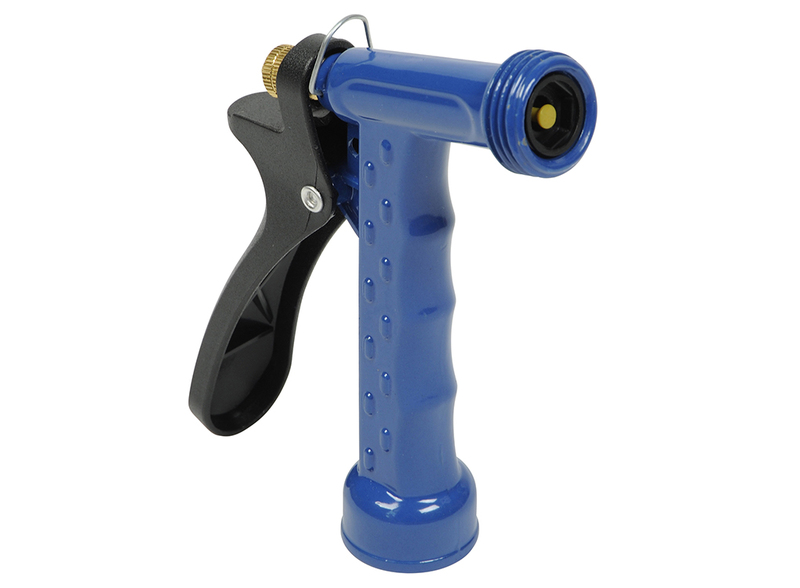 Metal construction and traditional front-lever design make this nozzle simple and durable – perfect for jobsite use. 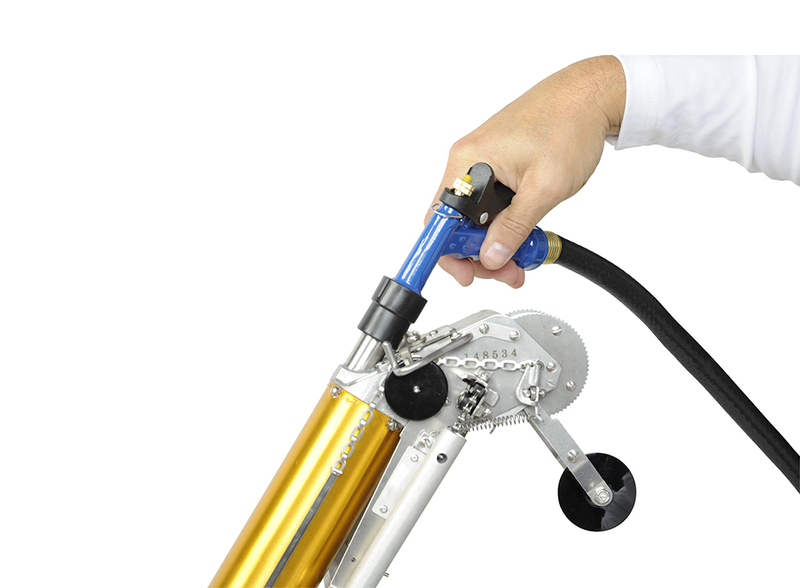 The male thread on the end of the nozzle receives the CNA-TT Cleaning Nozzle Adapter for quick and thorough cleaning of the Automatic Taper head and the filler valves of the automatic taper, MudRunner® and corner applicators.